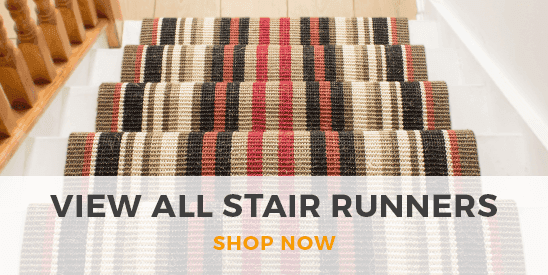 Find the perfect landing runner to match your brand new stair runners with our convenient landing carpet runner collection. 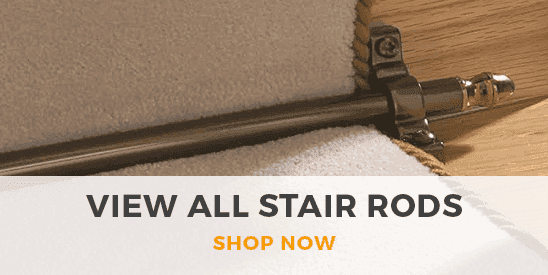 Ideal for creating a smooth and uninterrupted transition from your stairs onto your landing, a landing runner from our collection will perfectly match your chosen color so you don’t have to compromise. Crafted to the same high levels of luxury and quality as our main collections, our landing carpet runner range features styles that can be cut to absolutely any length to suit your exact needs. Don’t forget to explore our main range of luxury hallway carpet runners to find matching runners for your hallways too.